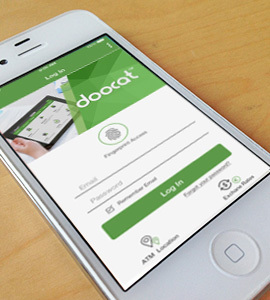 With Doocat, your clients will have all the advantages of modern day banking in the palm of their hand. Get your FREE Demo version now! 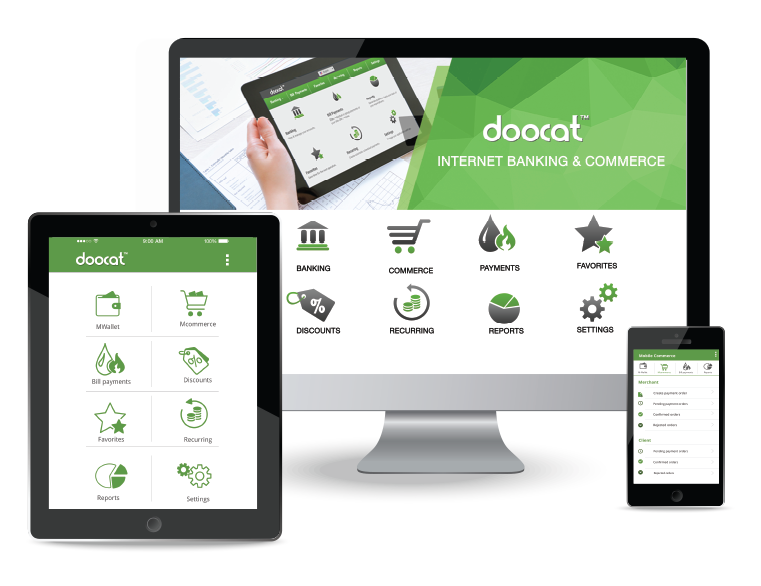 Select your native platform and download the demo version of Doocat today. Super-responsive Design No longer do you need to remember or enter long Account or Access numbers. 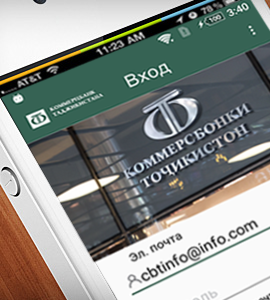 Simply select the recipient from your Phone Contacts list and transfer funds in a flash. 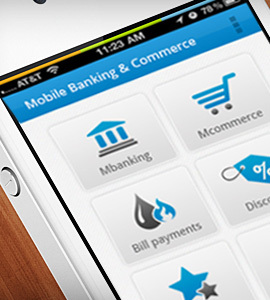 Mobile Commerce Pay for Goods & Services instantly via your smartphone. Fully customizable - with Mobile Commerce, shopping is a breeze. QR Code & NFC ready Take advantage of the ease in transacting via QR code and NFC technology. Group Payments Create recurring Group payments for all of your Utilities and Bills. DOOCAT keeps track of those difficult to remember Biller Codes and ID’s and saves you time! Need to access your Internet Banking Account quickly? Forget the cumbersome token often required to generate a one-time password or PIN. 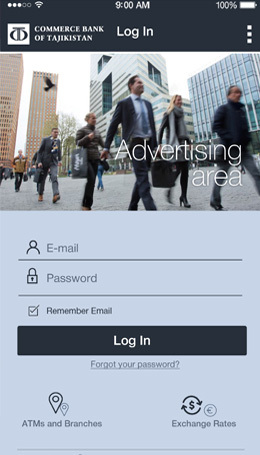 Now you can Log in using your smartphone by reading the QR code from the computer monitor or screen. Enhance your web experience with a range of useful tools built into a simplistic yet intuitive interface. 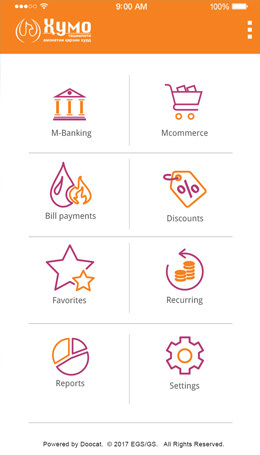 Check Balances, make Transfers, Loan Payments, replenish accounts, Currency Converter and much more.  Customize DOOCAT the way you like it, and enjoy your new found freedom! Need to pay for a product or service? Forgot your wallet or purse at home? Out of cash? No problem - the smartphone is always at your fingertips. 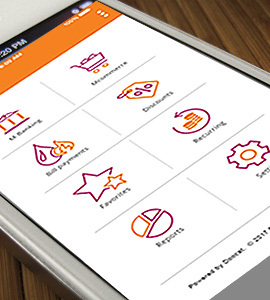 Manage all your expenses at a glance. Reports tell you just how much you've spent in store purchases or on utilities for the selected period. 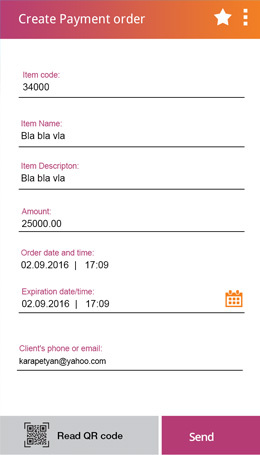 Pay for any Service via the Payments Module; simply fill in the required field and enter the amount. Congratulations, you just paid! Never miss another payment. Just select your Loan or Utility Services repayment, set the payment status as an Auto payment, specify the Payment date, and forget about it! The Auto payments option also supports Group payments. "I’m actively using this application. It is very convenient and really user friendly. The application indeed saves my time and improves the quality of life. Great work! " "Great It's easy to use." "Everything works very well. The response is instant..... SUPER "
"It is a fantastic app and very easy to use. It has a user friendly interface and works very fast. Good job guys... "
Customize DOOCAT to suit your corporate style and brand. 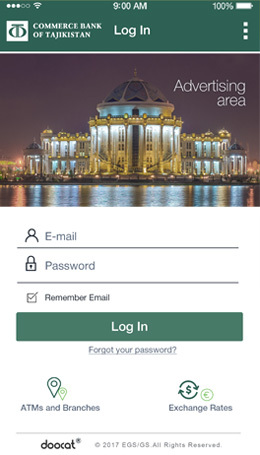 The "Favri" is a platform for the clients of OJSC Commercial Bank of Tajikistan (both individuals and legal entities), developed as a set of applications that provide mobile banking and mobile commerce services. 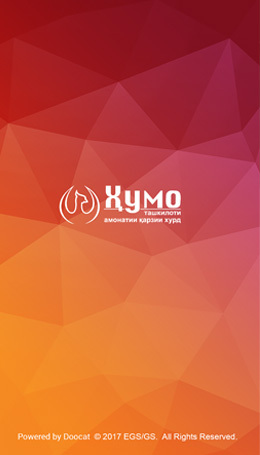 Humo Online is a revolutionary application in mobile banking.For the first time in Tajikistan there’s a way to use mobile commerce. 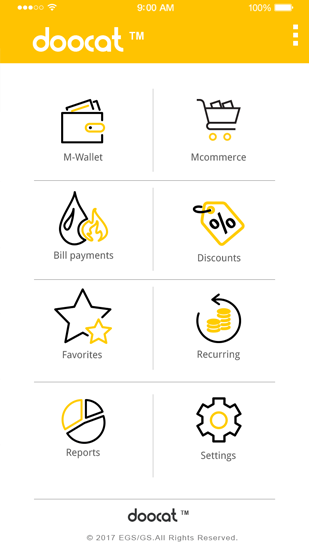 Mobile commerce is an easy way to pay for purchases. 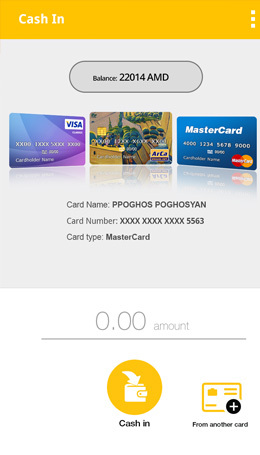 mConverse is a mobile banking and mobile commerce application exclusively for the use of Converse Bank Customers. 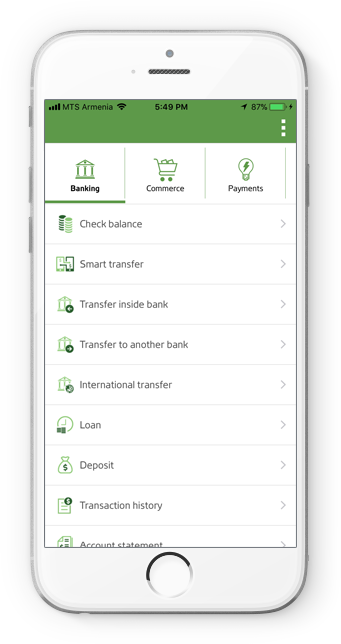 With mConverse, consumers can manage their Converse Bank accounts, initiate transfers, check exchange rates and make utility payments. They can also pay for goods purchased at physical stores via mobile commerce. 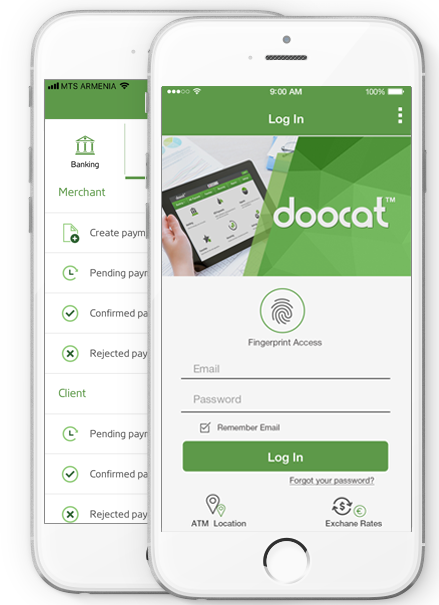 Doocat Financial Solution easily implements the entire spectrum of mobile banking and mobile payment services including bill payments, transactions, purchases, M-commerce solutions via NFC & QR identification, peer to peer transfers, recurring payments, loyalty & discount programs, and reporting. 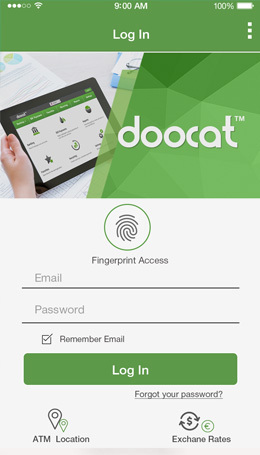 Choose your preferred native platform and download the demo version of Doocat for FREE. 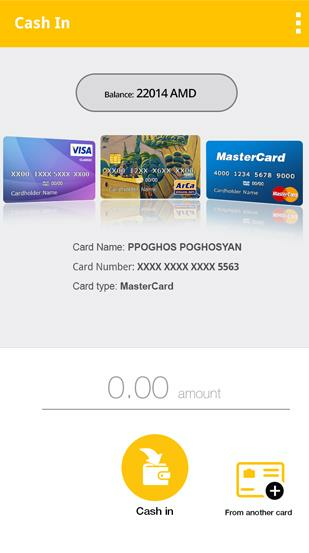 Attach your Debit & Credit cards to your Doocat Wallet and manage your finances with ease. 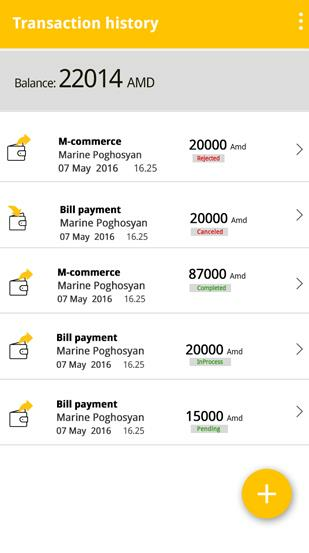 Make payments for over 10,000 Services. Let us demonstrate to you the comprehensive advantages of DOOCAT. © 2018. EGS All rights reserved.